This is an audio histology slide! 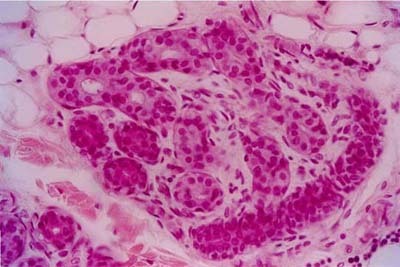 Click on the button below the histology image and you will hear me give a brief description of the histology slide. Copyright (c) Histology-World and its licensors. All rights reserved.